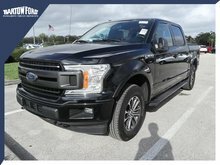 4WD, ABS brakes, Alloy wheels, Compass, Electronic Stability Control, Illuminated entry, Low tire pressure warning, Remote keyless entry, Traction control. CARFAX One-Owner. 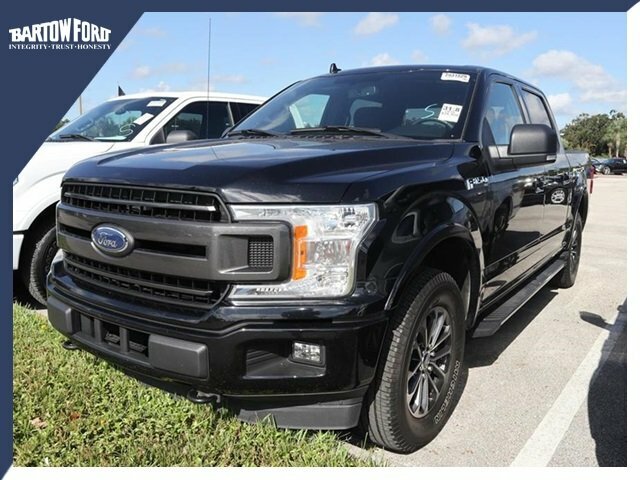 4D SuperCrew 2018 Ford F-150 XLT Black 2.7L V6 EcoBoost Ford F-150 XLT Clean CARFAX. 10-Speed Automatic 2018 We're Different and We Prove IT! Get an immediate response with Detailed Information by calling us right now. We are also happy to Email or TEXT information back to you per your request. 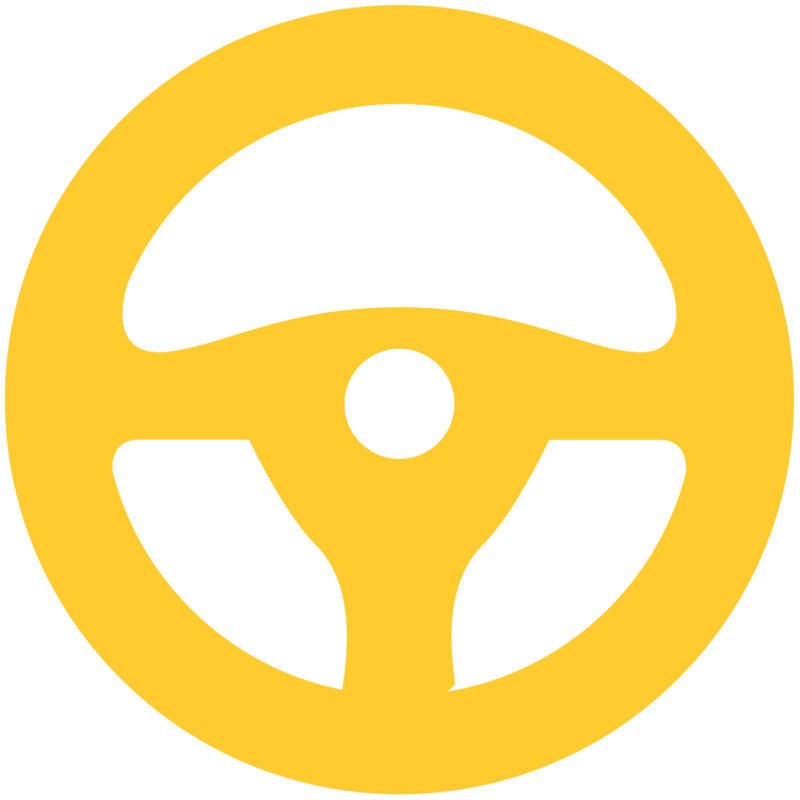 Our vehicles are Fully Serviced and most come with a Warranty..... They are the cleanest, mechanically sound vehicles you will find. Don't hesitate and let this one get away! EMAIL us today to schedule your test drive..... Ask us how WE CAN HELP WITH FINANCING even if your credit is less than average. 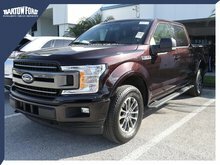 We specialize in Credit Approvals not only on Ford products but on many other brands we carry as well such as Toyota, Chevrolet, BMW, Chrysler, Dodge, Jeep, GMC, Cadillac, Lincoln, Nissan, Hyundai, Kia, Mercury, Lexus, Honda, Volkswagen and more...... Serving Lakeland, Tampa, Haines City, Lake Wales, Avon Park, Davenport, Plant City, Winter Haven, Sebring, Brandon and all over Florida...... Call or Email us today! We're Different and We Prove IT! 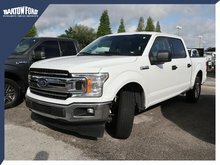 2.7L V6 ECOBOOST - 6 cyl. 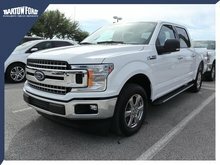 Interested in the 2018 Ford F-150 XLT ?